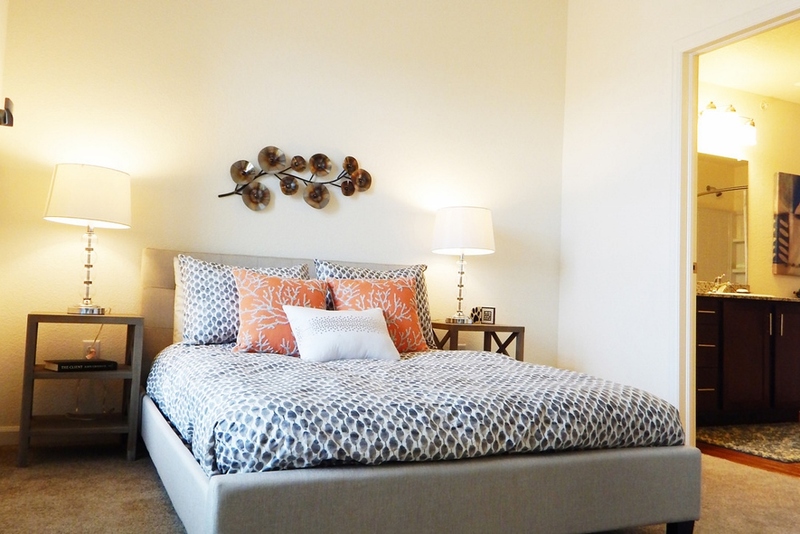 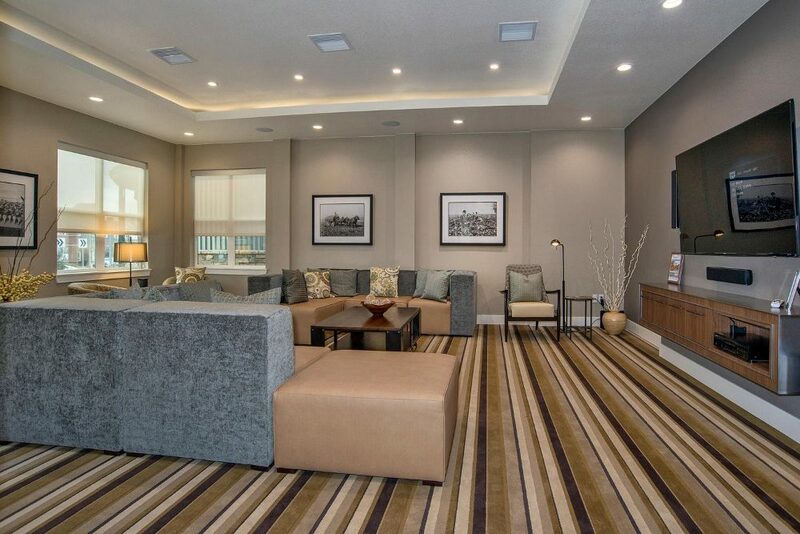 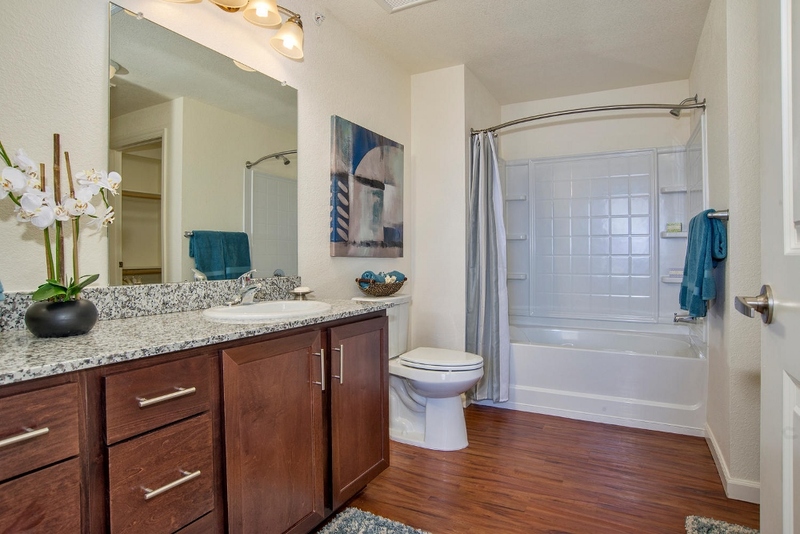 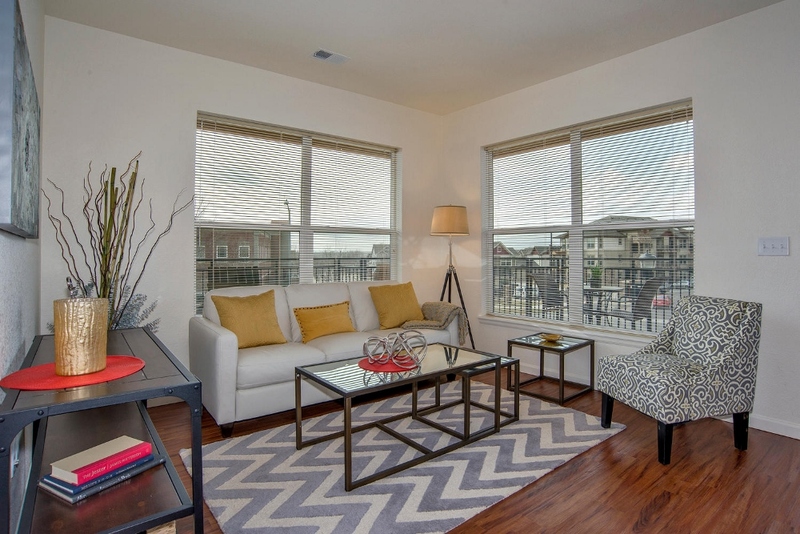 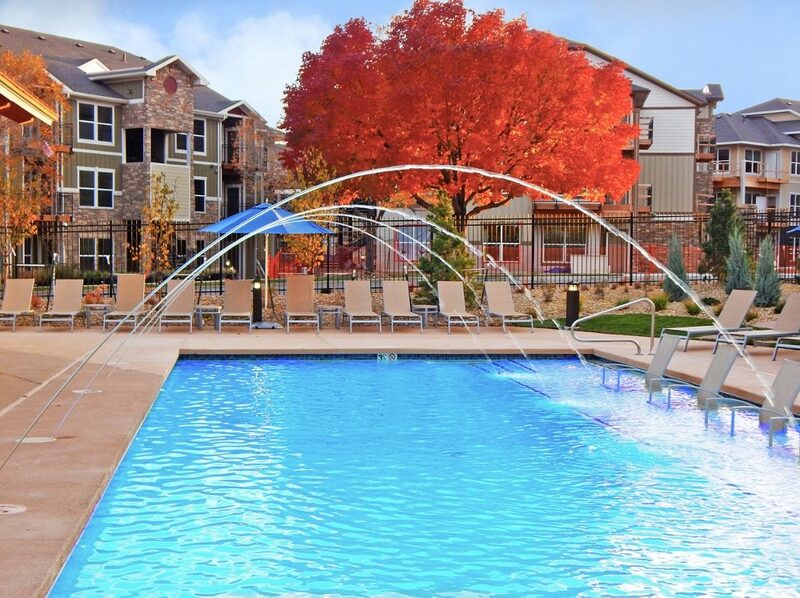 Completed in early 2015, this community has all the latest amenities you’re looking for! 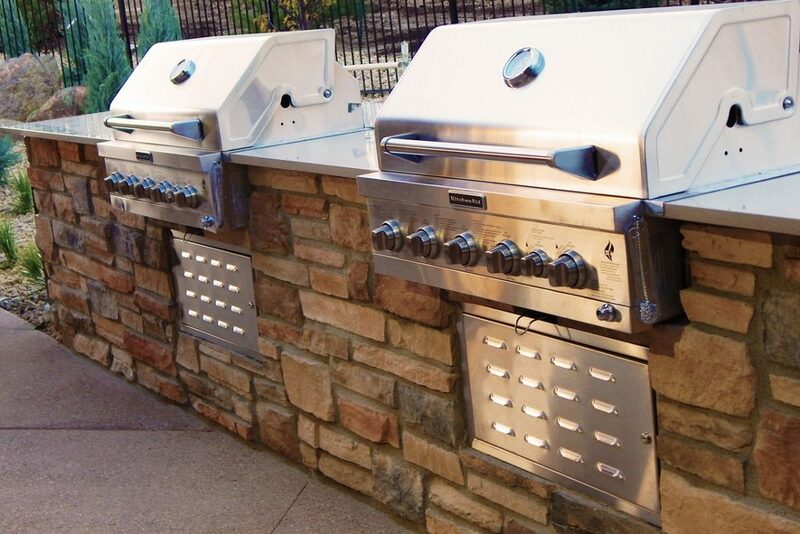 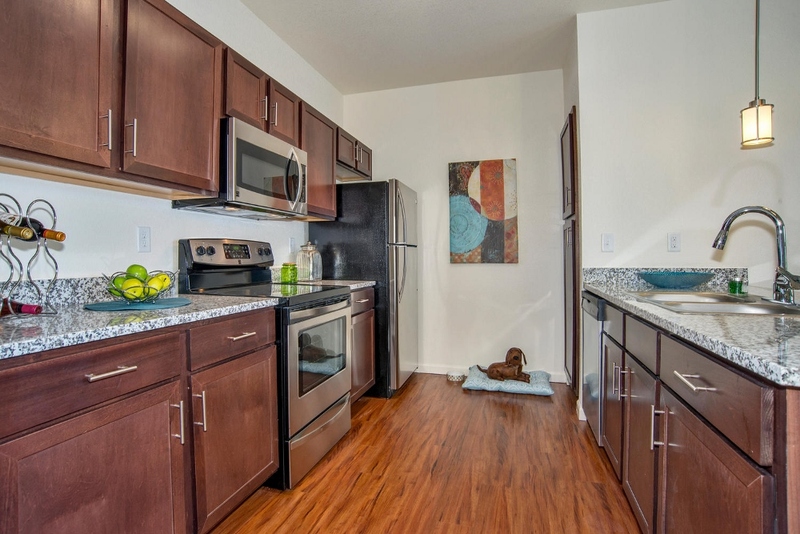 From stainless steel appliances to high-speed Internet, the ‘little things’ sure add up nicely. 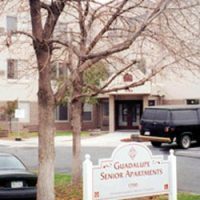 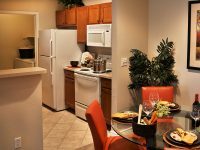 The amenities listed below are standard in every apartment home unless noted as otherwise. 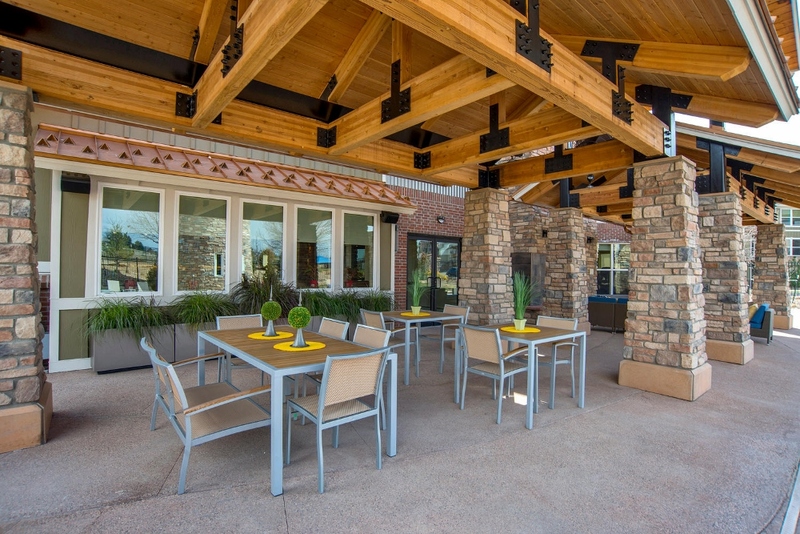 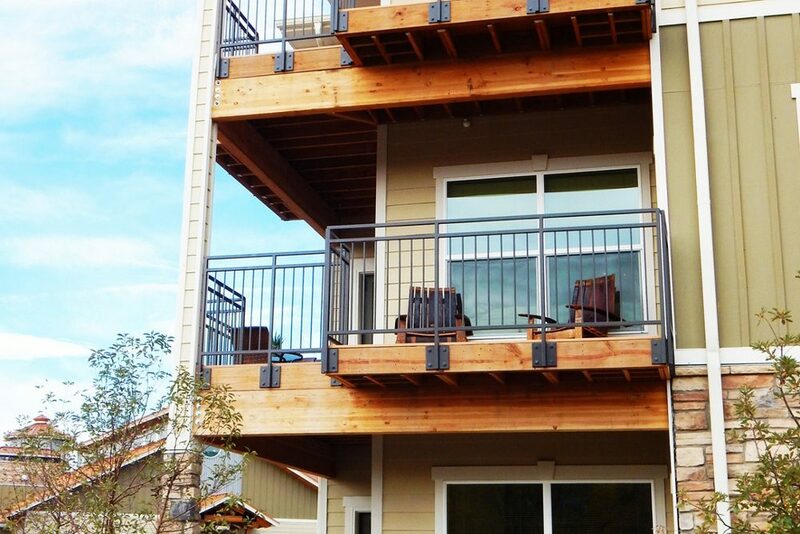 Select apartment homes feature wrap-around patios, offering panoramic views of the Colorado landscape. 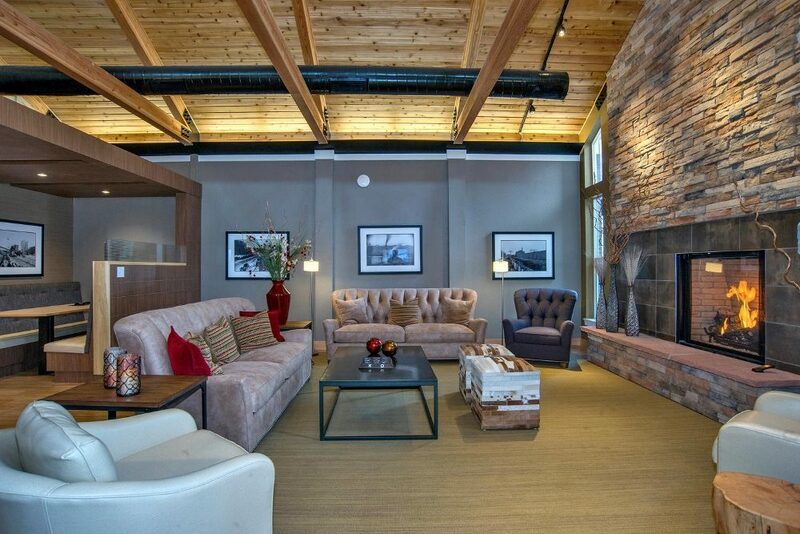 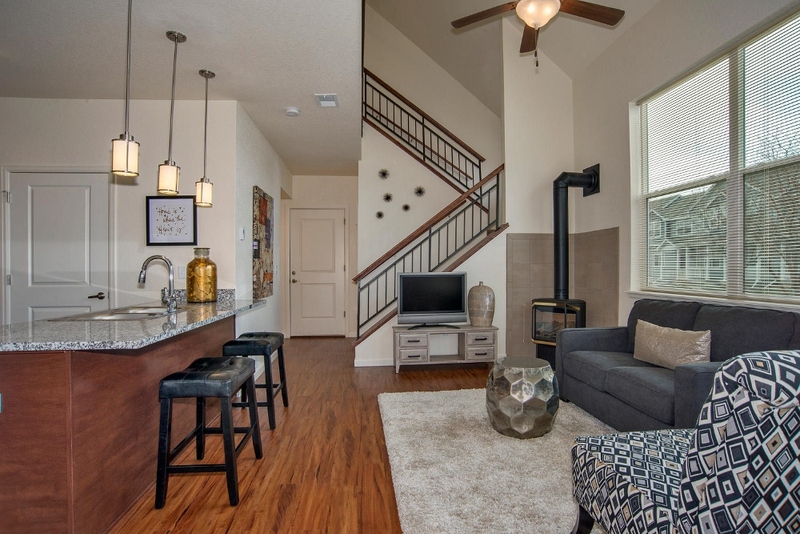 The townhomes include a standalone-fireplace for cozier stay-cations. 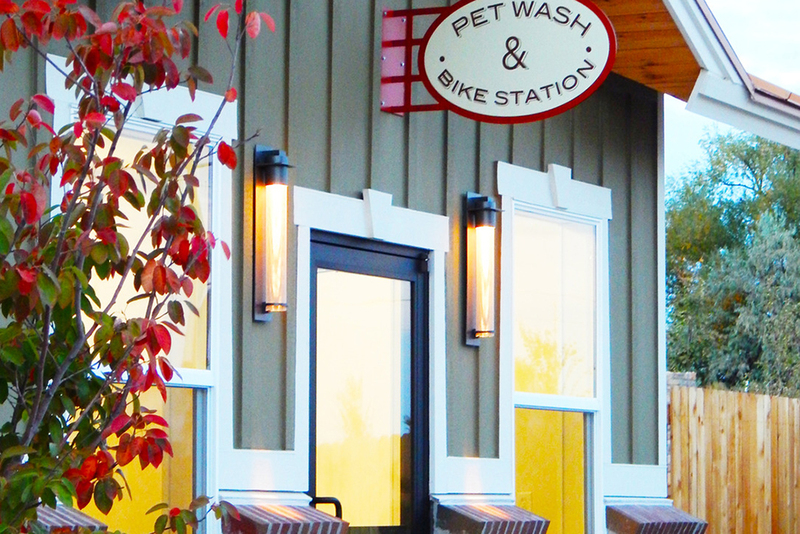 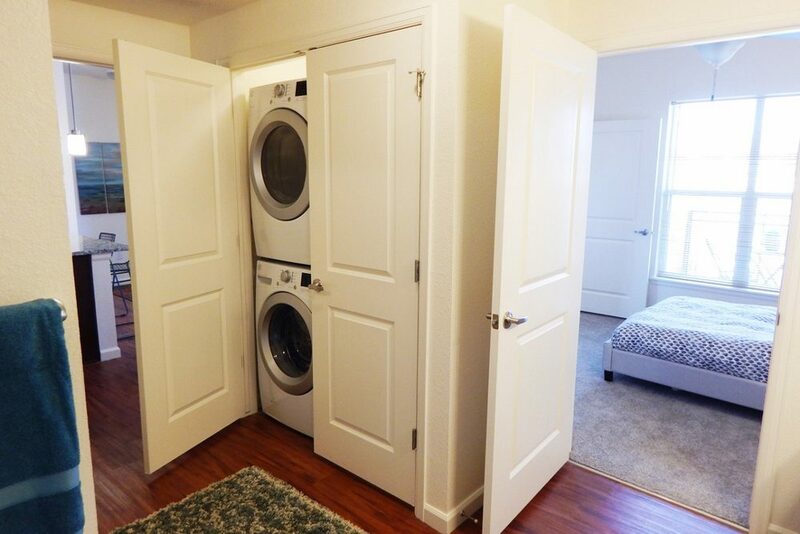 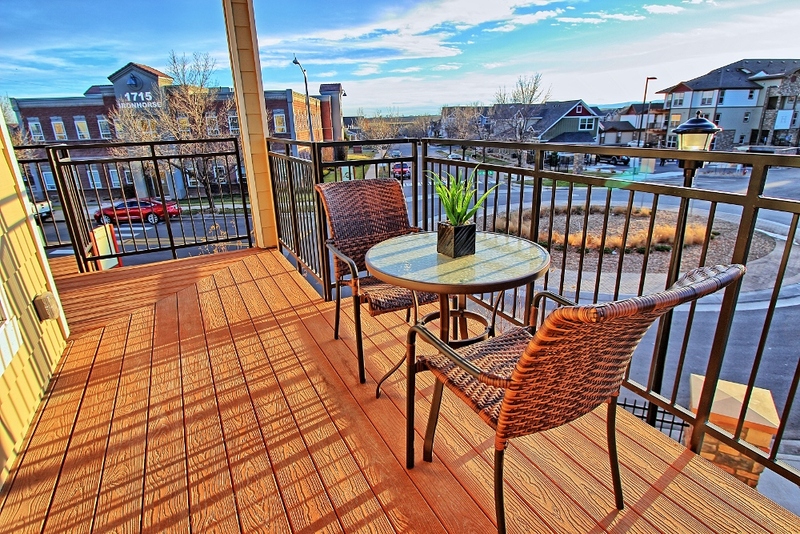 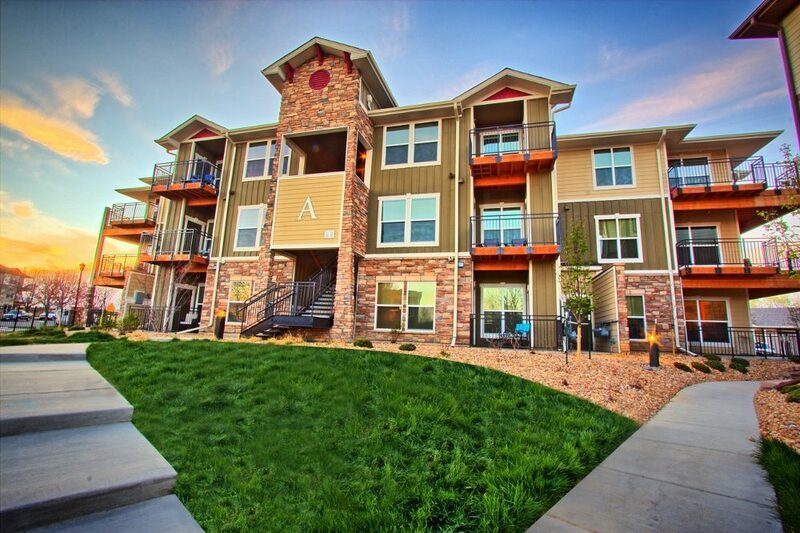 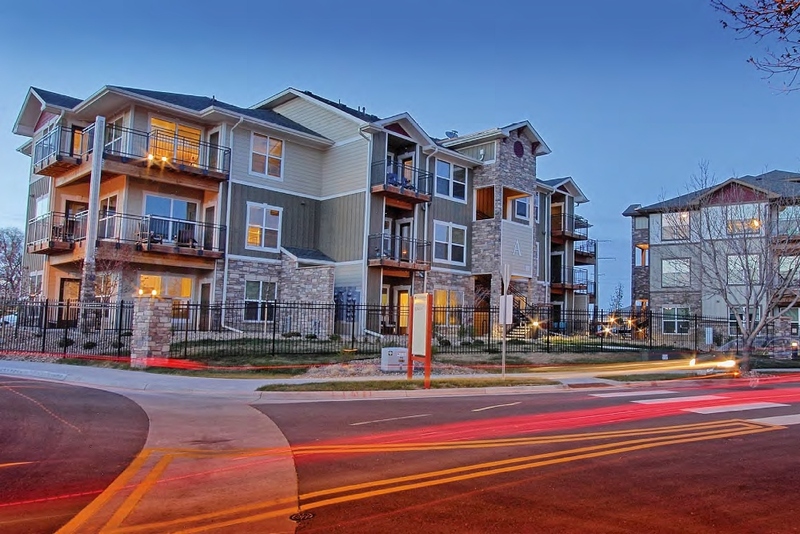 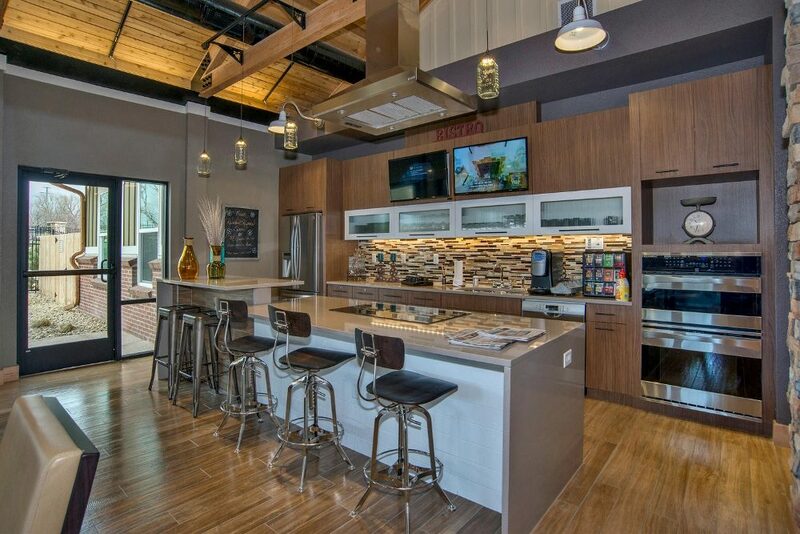 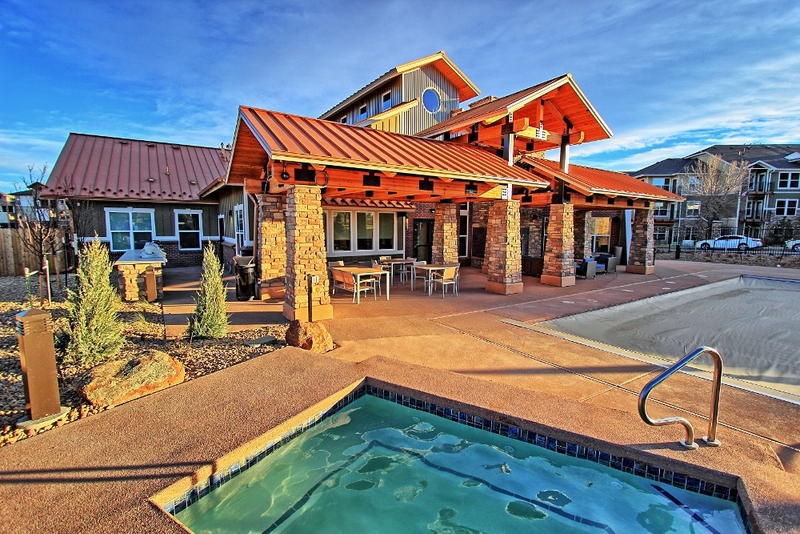 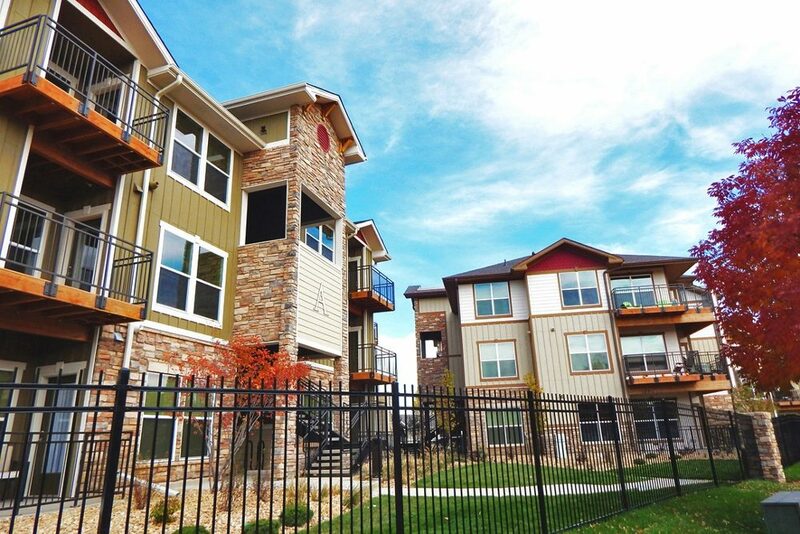 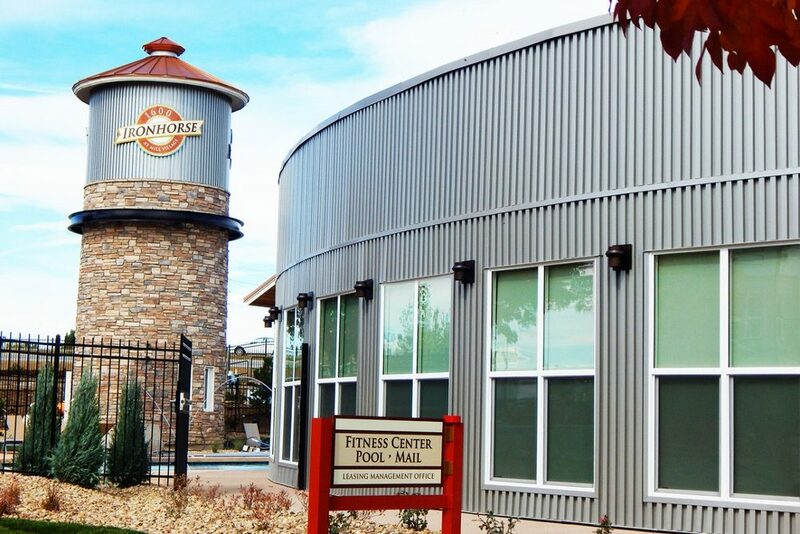 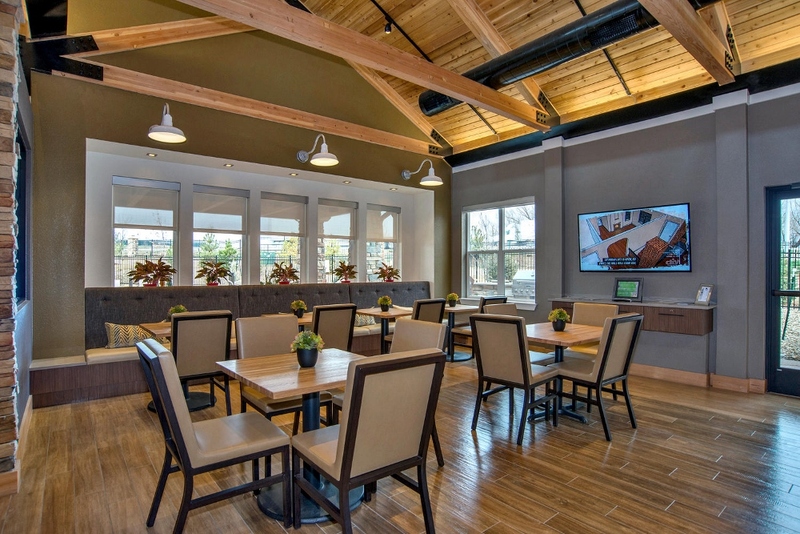 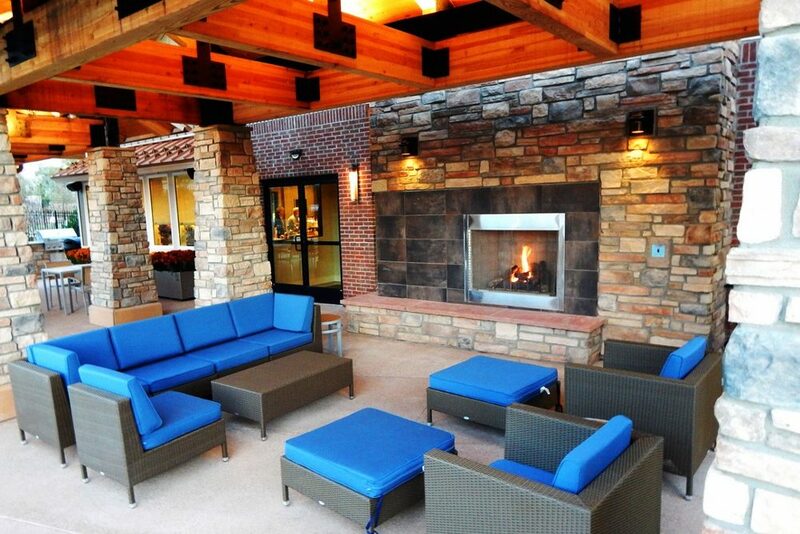 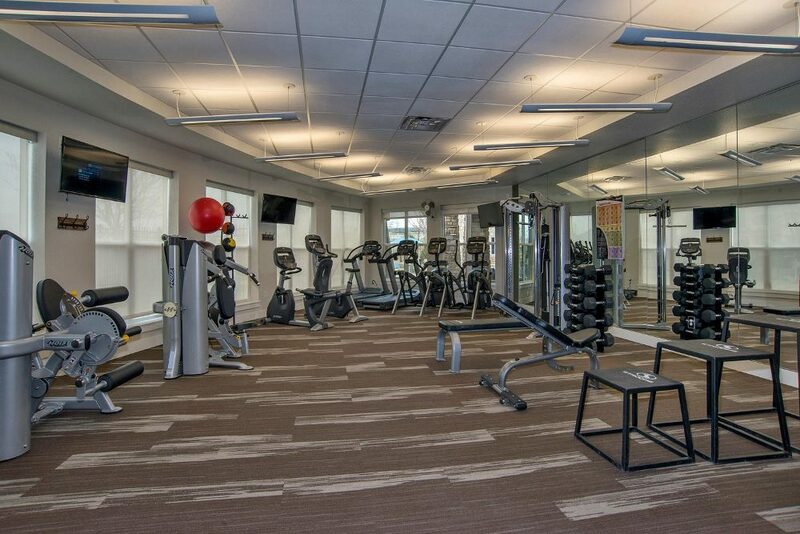 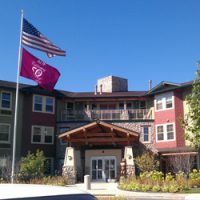 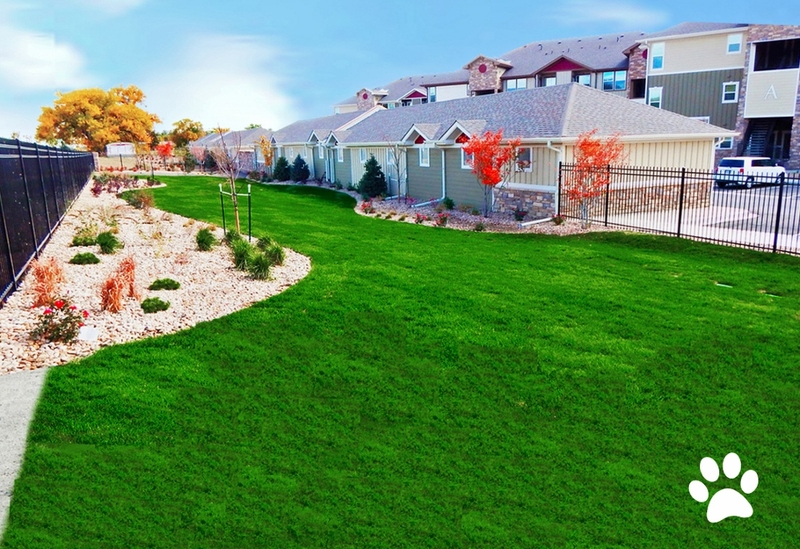 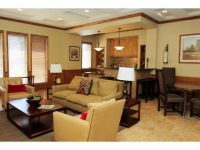 View our other amenities and see why you belong at Ironhorse Apartments in Longmont, CO.